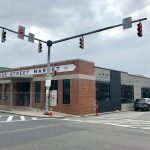 The Cross Street Market and Federal Hill Main Street are partnering this year on the Cross Street Farmers’ Market. 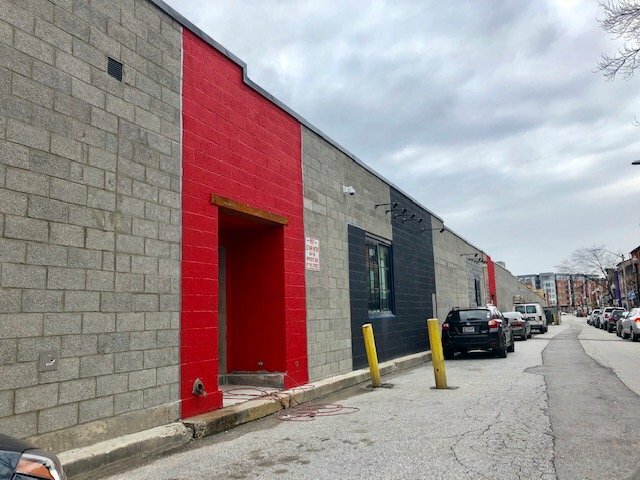 The farmers’ market will take place Saturday mornings on the north side of the unit block of E. Cross St. between Patapsco St. and Marshall St. adjacent to Cross Street Market. The Cross Street Farmers’ Market will take place from April to October every Saturday morning, likely from 8am to 12pm. An opening date has not yet been announced. 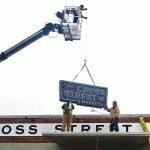 Cross Street Market has been closed since January as Caves Valley Partners (CVP) is completing an $8-million renovation of the Baltimore City-owned, 31,800 sq. ft. market. 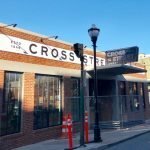 Cross Street Market is a block long from Light St. to S. Charles St. on the unit block of E. Cross St.
Cross Street Market is expected to reopen in March. To date, 12 vendors have been announced with more announcements anticipated. 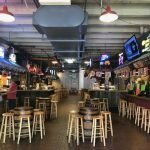 The market will eventually have 24 vendors, including a 5,000 sq. ft. seafood concept from an “established Baltimore restauranteur” on the S. Charles St. side of the market. This new restaurant has signed a letter of intent, but an announcement has not yet been made. This portion of the market will reopen in a second phase.